IMPORTANT: Please check the gap clearance between your door and surface before purchasing any type of door stopper. These doorstops max height is 1", so if your doors have bigger clearance you must have to stack up with two pieces these door stop. Business Description: We specialize in producing fashionable and functional accessories for latest consumer electronics products With a vast array of accessories ranging from cellphones case, iPad case, cellphone screen protectors. 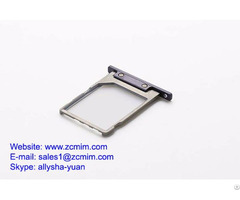 iPad screen protector, car holders. Sillcon rubber accessories ect.